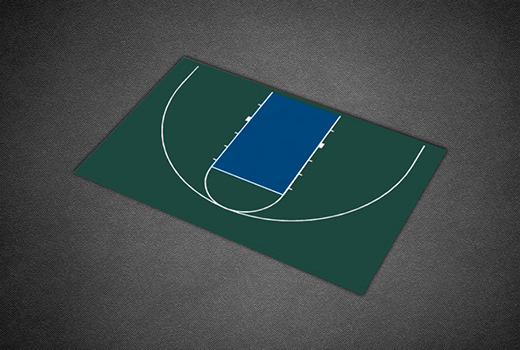 Be the envy of your neighborhood with our Half Court basketball court kit. 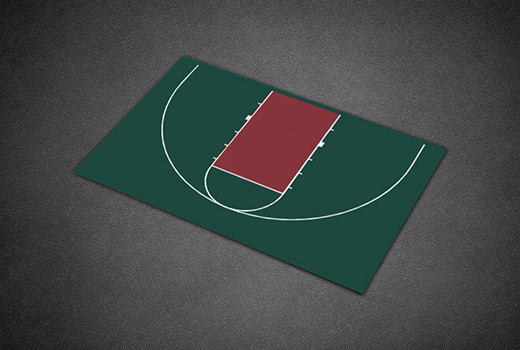 With nearly 1,400 square feet of court surface, you can practice every element of your game or host games with as many as 10 players in the convenience of your backyard. 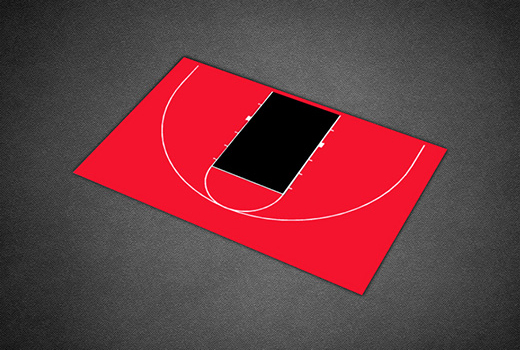 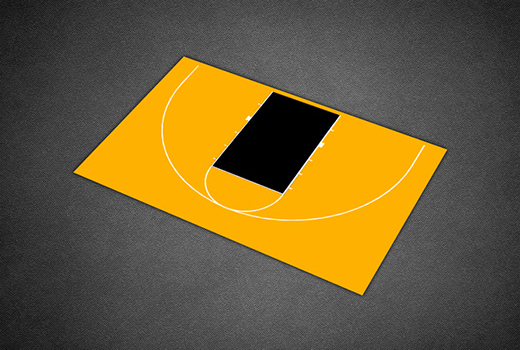 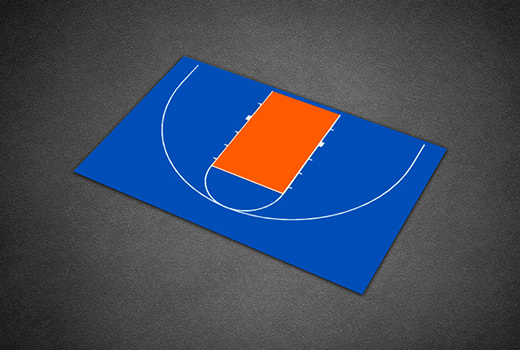 The 46’ x 30’ Half Court kit is available in 7 color combinations as shown below. 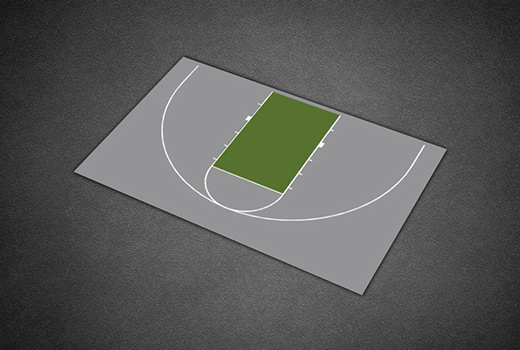 45' 11" x 29' 11"
46' 2" x 30' 1"